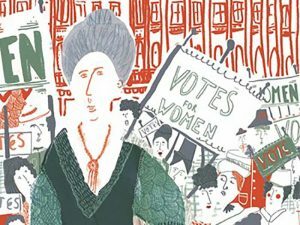 Once Upon A Time In Birmingham: Women Who Dared To Dream is being published as part of Birmingham City Council’s campaign to mark the centenary of women’s right to vote. Aimed at school pupils aged 11 to 16, the hardback book tells the stories of female pioneers from all walks of life. Each story is accompanied by a portrait created by a team of seven female artists with strong links to Birmingham, either through work, education or living in the city – including a group of four visual communication graduates from Birmingham City University. The artists who studied at the university are Yasmin Bryan, Saadia Hipkiss, Chein Shyan Lee and Farah Osseili. They join Jan Bowman, Amy Evans and Michelle Turton who also created illustrations for the book. 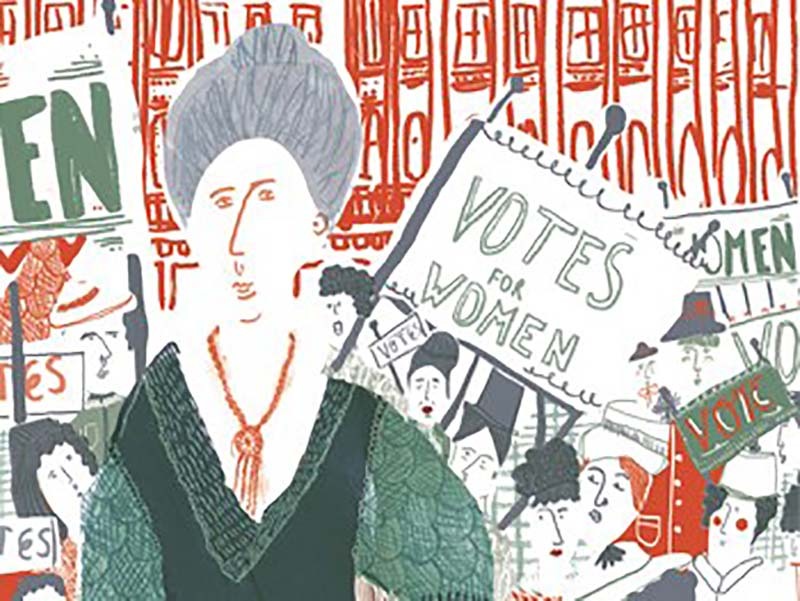 Helen Wheeler, illustration course director at Birmingham City University, said: “Birmingham has a long history of producing talented and influential women which spans back generations, and in the centenary of women’s suffrage it is only right that we celebrate this fact. Among those to feature in the new book are the the world’s first female computer programmer, Mary Lee Berners-Lee, women’s rightMs activist Jessie Eden, girls’ education and Nobel Peace Prize winner Malala Yousafzai and the Birmingham-based structural engineer who contributed to the rebuild of the World Trade Centre post-9/11, Asha Devi. The full list of the 30 women included will be unveiled when the book is launched during the Birmingham Literature Festival at The REP’s Studio Theatre at 2pm on Saturday 13th October. Tickets for the book launch are £3 – which is redeemable against a purchase of the book – and can be purchased via the Birmingham Literature Festival’s website.